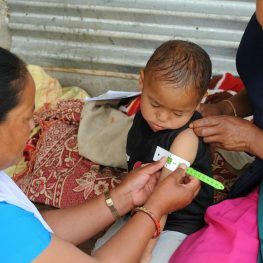 The double burden of malnutrition (DBM) is characterized by the coexistence of undernutrition (stunting, wasting, vitamin and mineral deficiency) along with overweight, obesity or diet-related noncommunicable diseases (NCDs), within individuals, households and populations, and across the life-course. 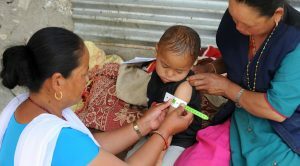 The purpose of the symposium, which is co-organized by the International Atomic Energy Agency (IAEA), World Health Organization (WHO) and United Nations Children’s Fund (UNICEF), is to strengthen the understanding of how to address the DBM by sharing recent research findings and country experience with implementing relevant policies and programme interventions. The symposium aims to identify double-duty actions that address both sides of malnutrition through common interventions.